There's never been a better time to take a look at the car billed as the 'Mini SUV' than right now, with some amazing deals on offer. Right now you can save £1000 off all three models, which means the SZ-3 is now available from an increadible £10,849. Launched at the start of 2017 The Suzuki Ignis grabbed everyone's attention from the very start. A sporty new addition that was a five-seater crossover, making it a perfect smaller car for driving in a city like Aberdeen or take it into the countryside of the shire. Wherever you take one for a spin, it's a head turner and a great whether you be in the entry level SZ3 or the upgraded SZ-T or SZ5. They all come with air conditioning and a DAB radio with Bluetooth® technology. The SZ-T and SZ5 though come with features such as 16-inch alloy wheels, roof rails, satellite navigation and wheel arch extensions. On the top model of the SZ5, drivers can enjoy state-of-the-art technology such as climate control, LED headlights and keyless entry and start. 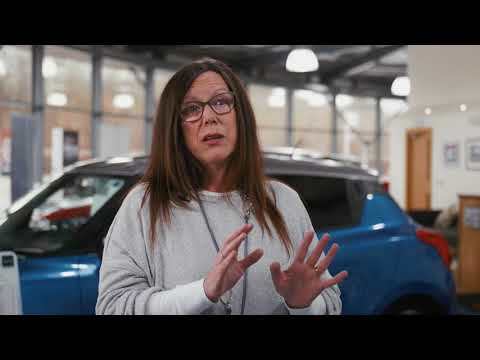 You also have options to go from front wheel drive to an Allgrip four-wheel drive - something that has proven popular amongst drivers in the North East. As always, don't hesitate to ask and we can explain more. 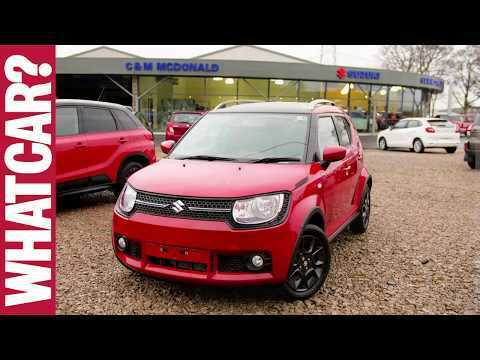 The SUZUKI IGNIS is available in a wide choice of bright, electric colours, but there's also the ability to personalise things much further than choosing from 11 different body colours. You can also choose an exterior roof colour to make it more your own. 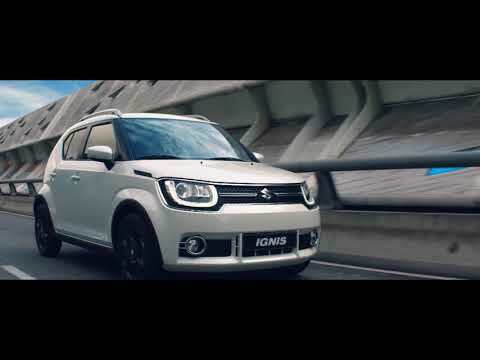 With a lightweight design the Ignis will run more efficiently with it's 1.2-litre Dualjet engine. Delivering 89bhp, it's great for nipping about the city and pulling away from roundabouts. 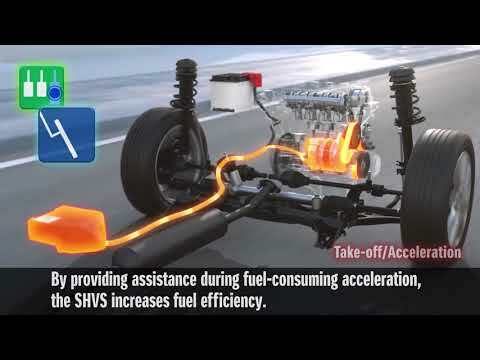 The higher end SZ5 meantime has the Smart Hybrid Vehicle by Suzuki (SHVS). This is technology that essentially stores energy when you hit the breaks then redistributes this energy during acceleration on the straights. This makes the Ignis very user friendly when it comes to CO2 emissions (97g/km) and makes it free from road tax. Something else worth talking about is safety technology that comes as standard on the SZ5. 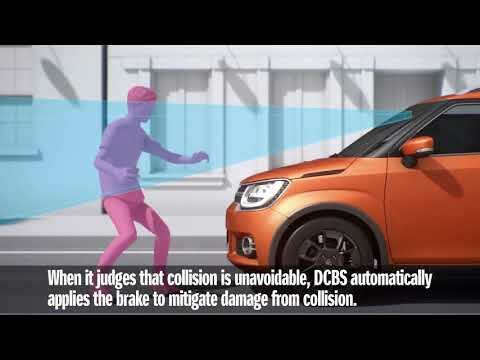 An advanced safety feature that allows the vehicle to gauge the distance (and shape) of objects ahead of you - then if required, to help reduce collisions will apply the brakes automatically. A dual camera system that will also detect if you are drifting from one lane to another, a 'Weaving Alert' that keeps the driver alert, again to help reduce accidents on North East roads - or wherever else you take yours out on adventures. We're confident at C&M McDonald that once you buy one, you'll be doing just that!